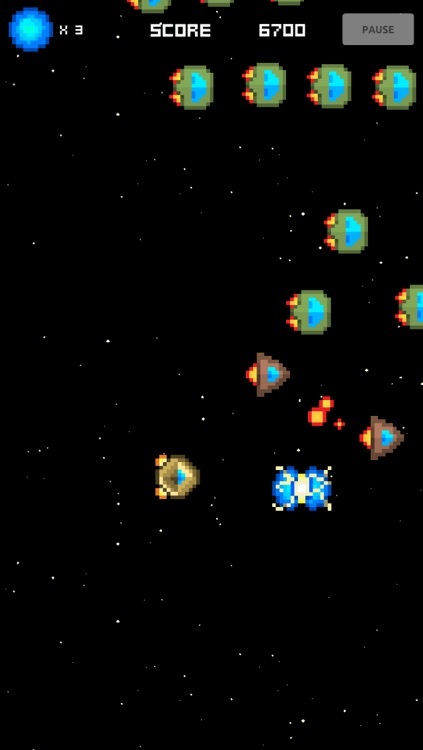 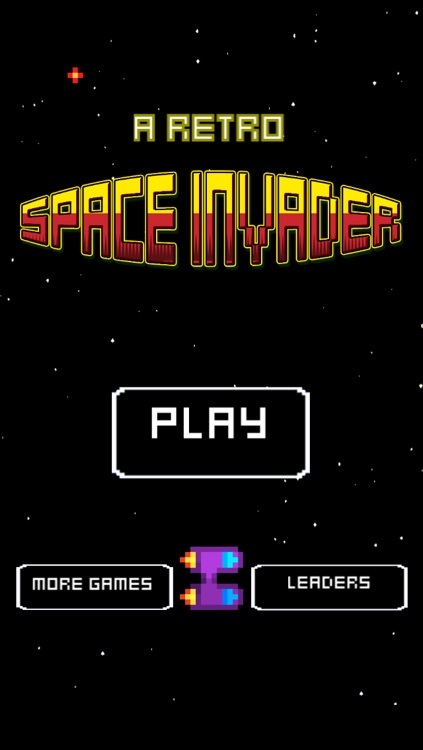 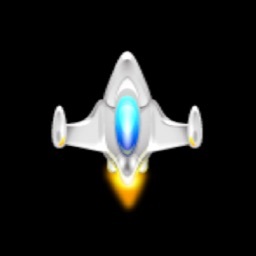 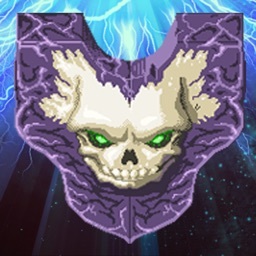 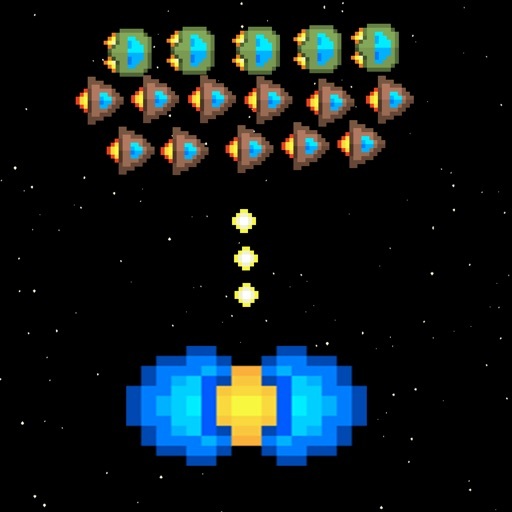 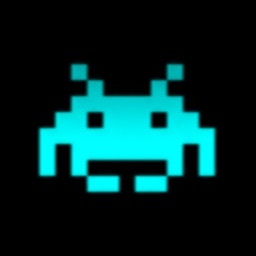 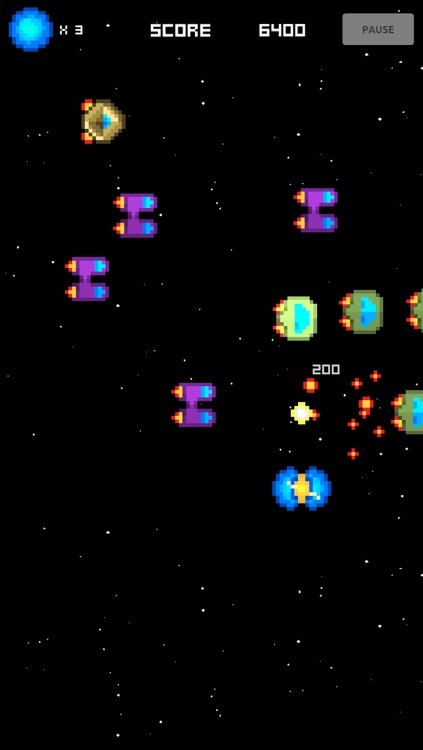 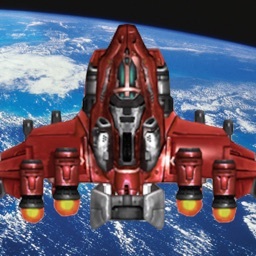 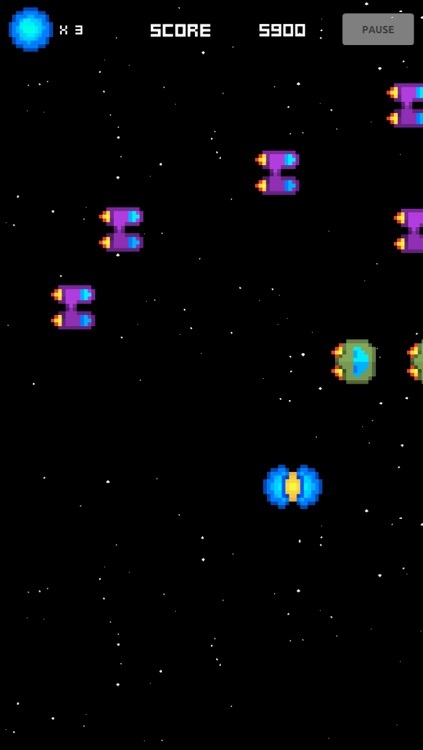 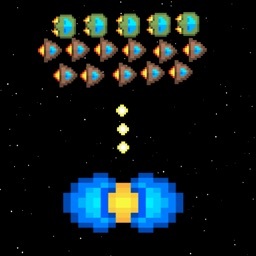 Get ready to defend the galaxy against hordes of space ships in this fun retro inspired game. 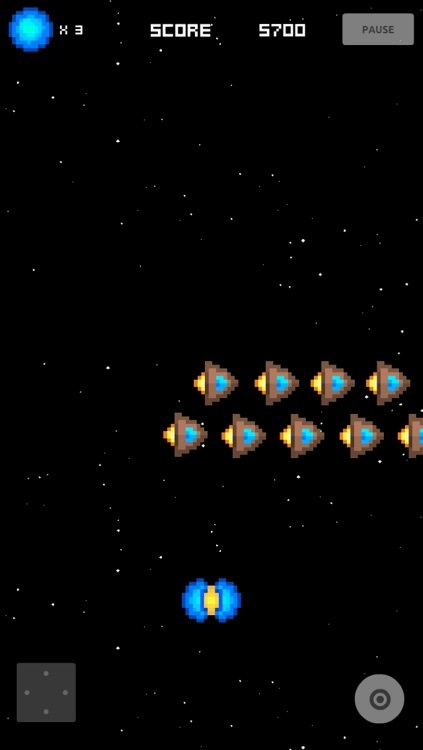 Become the leader of the universe by shooting the most ships. 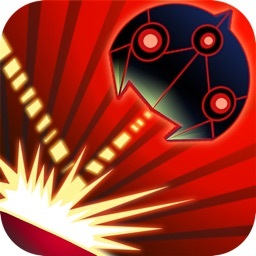 NetTiger Game Studios Co., Ltd.